In This Island .. You Can Use Bitcoin To Purchase Citizenship ! With the bitcoin frenzy at its peak, it was only a matter of time before it started being recognized at official platforms. However, an unexpected turn of events includes the ability to buy a citizenship for the world’s 34th most powerful passport with bitcoin. So, Can you use Bitcoin to purchase Citizenship? 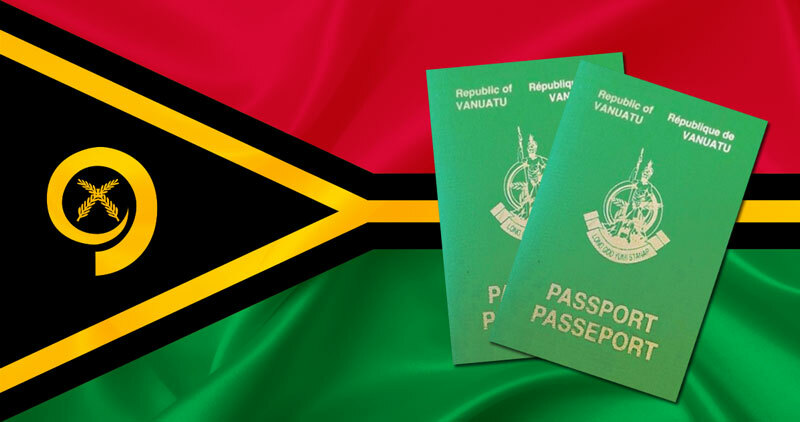 The Vanuatu Information Center handles applications to the Pacific island country’s honorary citizenship program. Earlier this year, in the month of September it announced that government has approved payments in bitcoin. The immigration fee is $280,000 means only 19 bitcoins with their current price holding at $15,000. 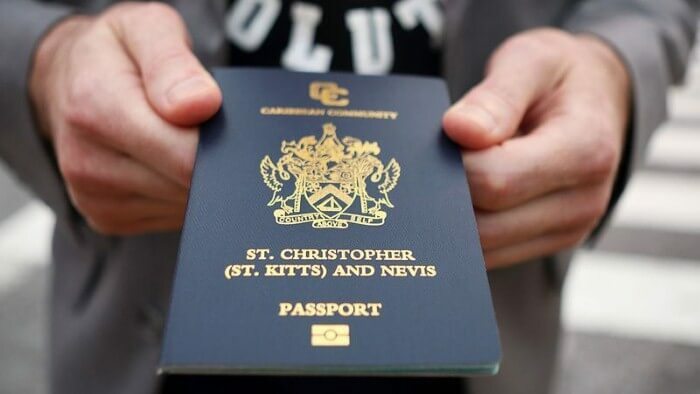 The honorary citizenship allows the individuals to live on the island and to travel to 125 countries without a visa. These countries include Britain, Russia, and nations in the European Union. “We are ready to immediately commence the processing of applicants and fully expect that within days to receive the first application under this new payment system,” Harris wrote. The country does not officially accept bitcoins. Obviously, the economy of a country can not be a cryptocurrency, for now. The center has to convert the received bitcoins into dollars for the government. 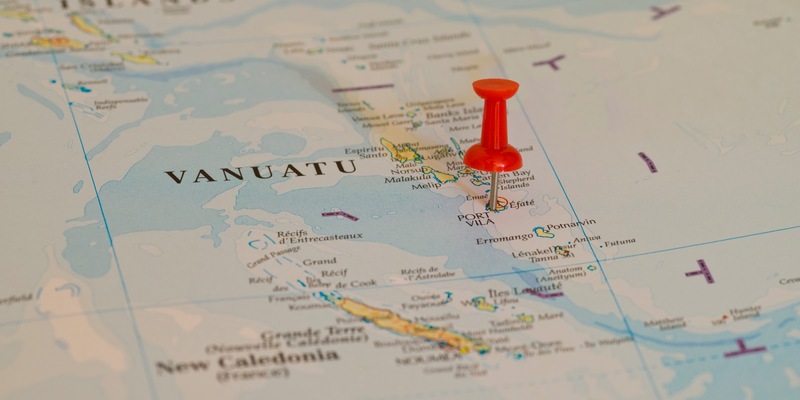 Harris has a firm belief that other investment citizenship programs will probably follow Vanuatu’s example and we will see a number of similar arrangements in the future. Now, Would you be willing to trade in bitcoin for the citizenship?